We have Full House with total 6 Bedroom. 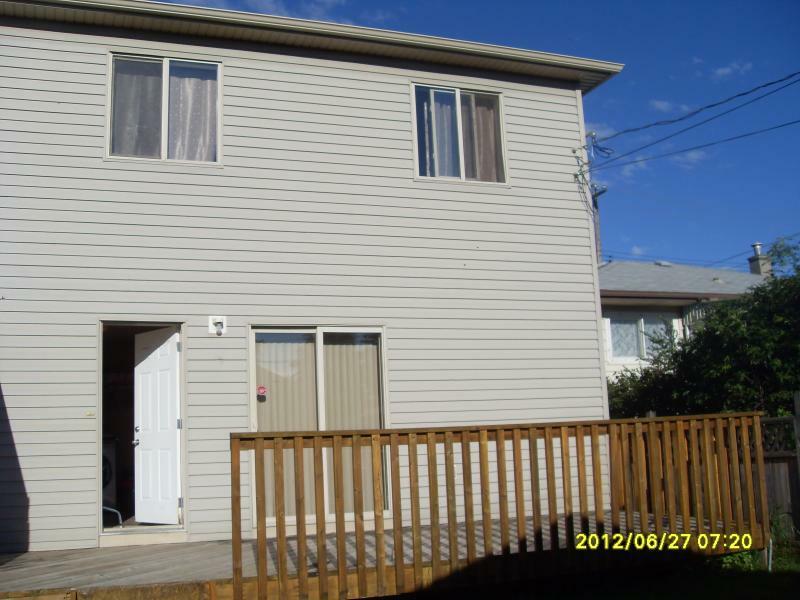 Full developed basement with kitchen and washroom with two bedroom and living room . 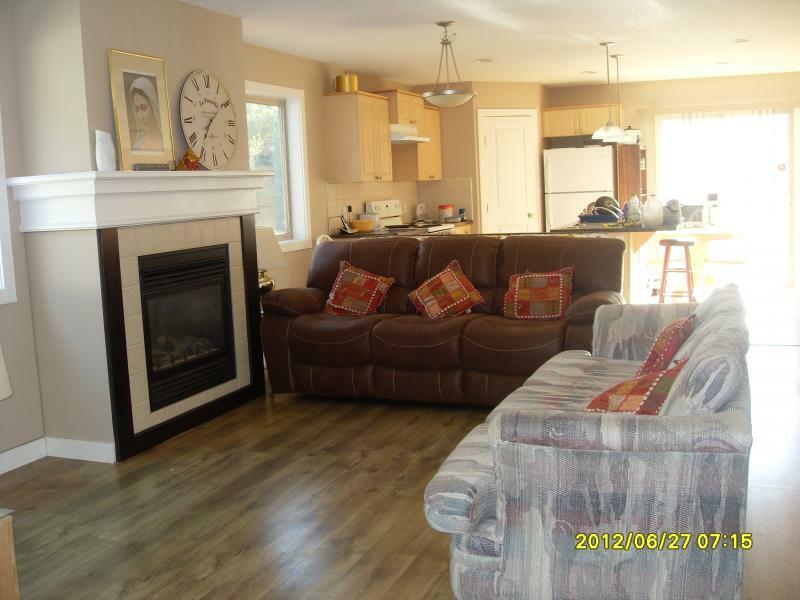 One bedroom (Officer room ) on main floor and 3 Fully ventilated spacious rooms on FIrst floor. 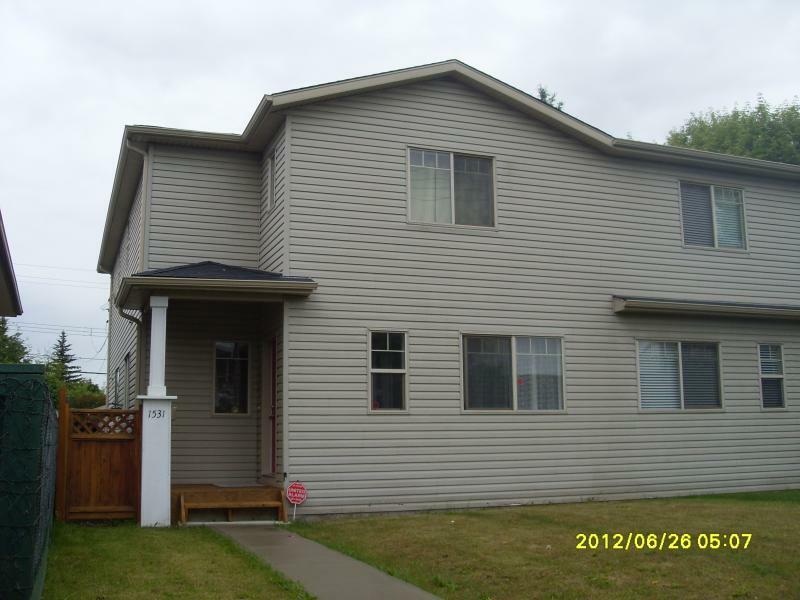 House is 1980 square feet above ground and 980 Sq Feet Finished basement with furniture and Location is prime one block inside of 17th Avenue SE, at 39 Street, SE . 15 min by bus no 1, 301 to downtown. and 15 min to Marlborough by 50, 51 bus. Both bus stop is walking 4 min distance home. Home has two car detached garage. Cross the road there is st. Patrick Airlie school and off street parking is available for whole day. All amenities is walking away. 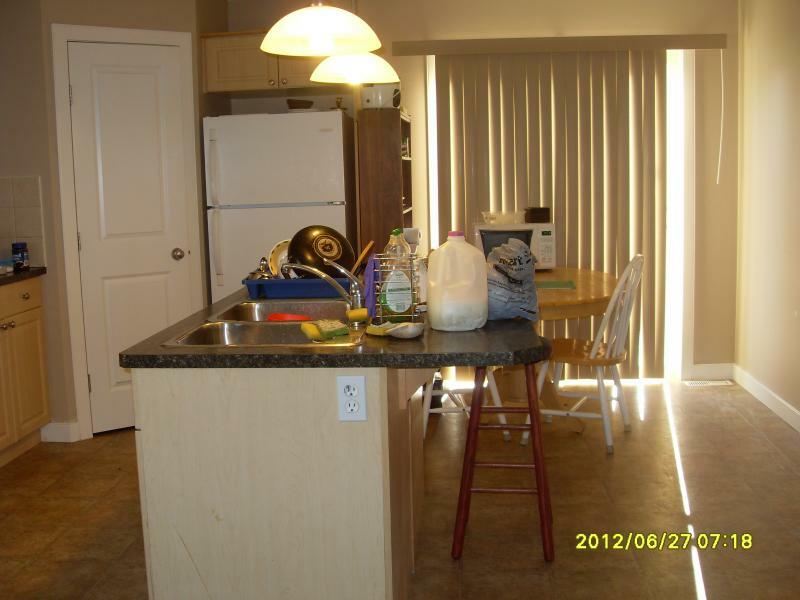 Kitchen and Laundry will be share room . Subleasing will be permissible , but need to talk at the time of rent start. Prefer Indian as other roommates are Indian origin.